Your commercial air conditioner is essential to providing comfort not only in summer, but also during the colder months. A larger area requires a larger air conditioning system as it will take on a heavier workload compared to smaller units. To keep your system running efficiently, maintaining your air conditioning system is vital to the comfort and health of the building occupants. Whether your air conditioner is in an office, a factory or a retail environment, if it stops working this can not only be frustrating it can also be very inconvenient for staff and customers. It is recommended that regular services are carried out to guarantee continuous and efficient performance. Doing so will prevent the risk of malfunction that, in the worst-case scenario may cause electrical faults or breakdown. Maintaining your commercial air conditioning system is particularly important to provide a healthy environment for your staff and customers. Keeping your system clean and well maintained will improve the air quality by preventing any build-up of bacteria, mould and dust. Therefore, reducing the risk of faults and repairs. Repairs may be necessary at some point during your air conditioners lifespan. To safety diagnose and repair any air conditioning issues a professional is highly recommended. Our qualified technicians understand how to safely inspect each component of your system without causing any further damage to the unit. Some common signs indicating that your air conditioner is in need of repair include: higher than normal energy bills, strange sounds or smells, inconsistent temperatures, leaks, and decreased or weak air flow. Repairs and services should always be undertaken by a qualified technician. If you notice any issues with your system it’s advisable to get it checked before it becomes a larger problem. From time to time repairs may be needed. However, by maintaining your commercial air conditioning system you can ensure that it will run at its optimal level for as long as possible, while provide the best comfort for your business. Commercial air conditioning systems use a high amount of energy and take on a much larger load compared to residential systems. Mouritz provide preventative maintenance to help lower your energy consumption which is not only good for the environment, it is also great for your budget. You can also enjoy the benefits of knowing that you and your staff have a healthy, comfortable and clean environment to work in at all times. You can rely on Mouritz to provide quality and reliable service and repair. Our service technicians are able to check for parts or components which need adjustment or replacement. 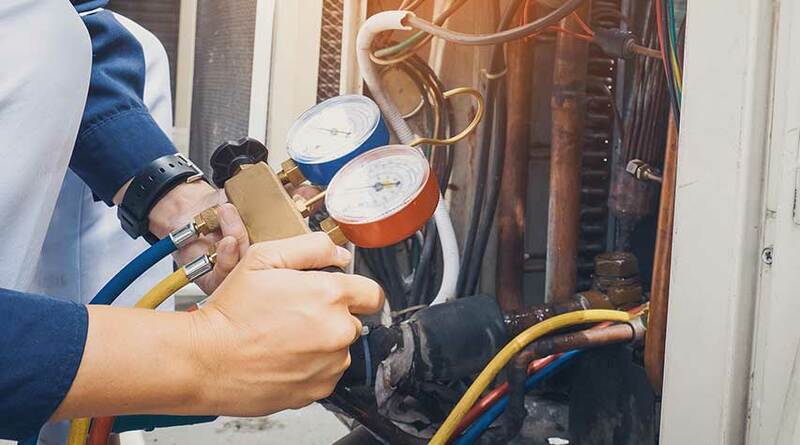 With an in-house service department and a friendly team of fully trained service technicians, any issue with your air conditioning system can be address effectively. We handle repairs and services for most brands and models including: ActronAir, Bonaire, Braemar, Breezair, Brivis, Carrier, Celair, Cool Breeze, Daikin, Everdure, Fujitsu, Hitachi, Kelvinator, LG, Masport, Panasonic, Pyrox, Regency, Rinnai, Samsung, Teco, Toshiba, and Vulca.